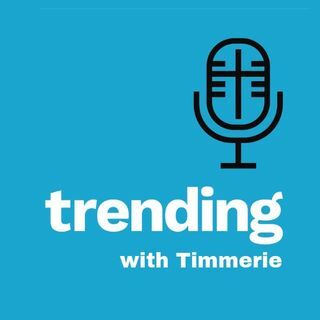 Trending with Timmerie Millington is a nationally syndicated radio show and international podcast bringing timeless principles of Catholicism to trending thought and experience. Are you looking for relevant ways to bring together trending conversations and timeless principles? Here’s your opportunity to engage the culture head on with truth and Catholic faith.  148: Adult Children "Going no Contact"